Graphic Studio Gallery can deliver anywhere in Ireland. Delivery charges depend on postal address and quantity ordered. 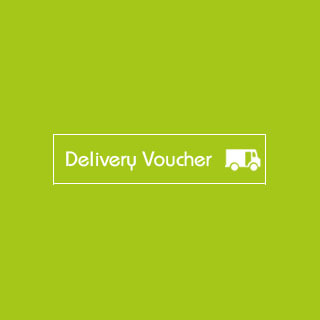 Delivery of gift vouchers by post and collection of items from their store are both free. 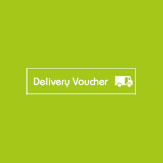 Delivery charges for products are not included in the product price on AllGifts.ie, so if you would like to pay for delivery, you can do so by paying the retailer directly, or by adding these delivery vouchers to your order. Based in Temple Bar since 1988, the Gallery not only promotes an understanding of printmaking but also advises clients in selecting a work of art whether buying for investment or purely for pleasure. The friendly and open environment encourages browsing and with over 3,000 works to choose from you can begin your art collection for as little as €60. 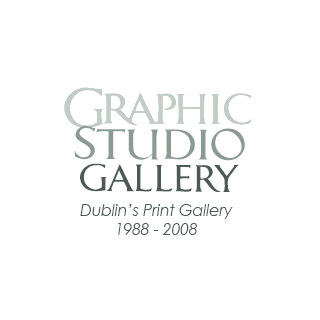 The Graphic Studio Gallery is the oldest gallery in Dublin dealing exclusively in original contemporary prints. The gallery's stock includes etchings, lithographs, woodblocks, screenprints, monoprints and carborundum prints by over 150 Irish and international artists. The Graphic Studio Workshop, which is primarily a print Studio was established in 1961. It provides professional working facilities and studio Space, at an affordable cost, to Ireland's leading printmakers. The workshop operates a 'Visiting Artists Scheme', where prominent artists are invited to make prints in the studio. We can deliver anywhere in Ireland. Delivery charges depend on postal address and quantity ordered. If you choose delivery, we will contact you regarding delivery charges.